TrellisSoft is a thought leader and world-class technology service provider for startup and product companies for over a decade. 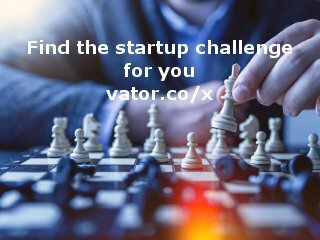 We provide wide range of services from building award-winning products to transforming startup business by enabling them with ideas and strategies to help them in sales, marketing and raising money. We have helped multiple companies develop products and services that are used and purchased by major players in the market.